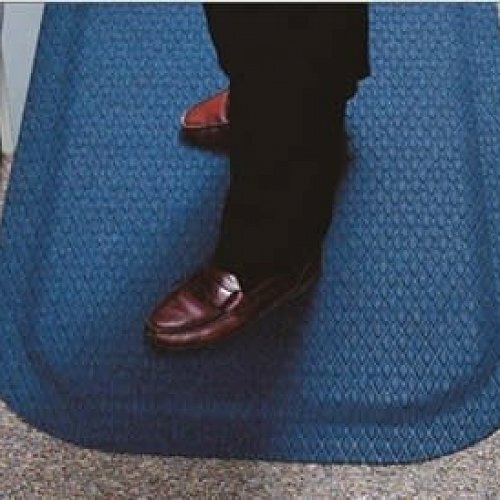 Do you need an anti-fatigue mat that is also in view of your customers? 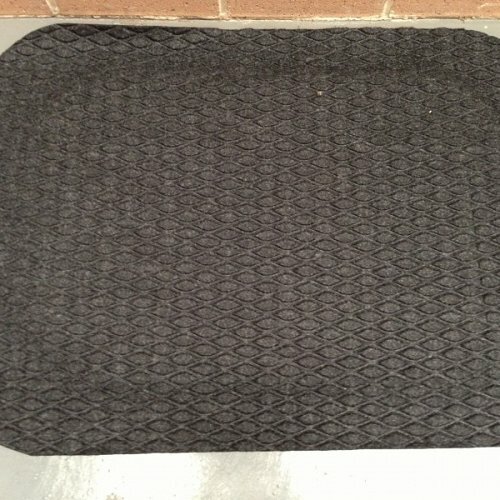 The Hog Heaven Fashionable mat maybe what you are looking for. 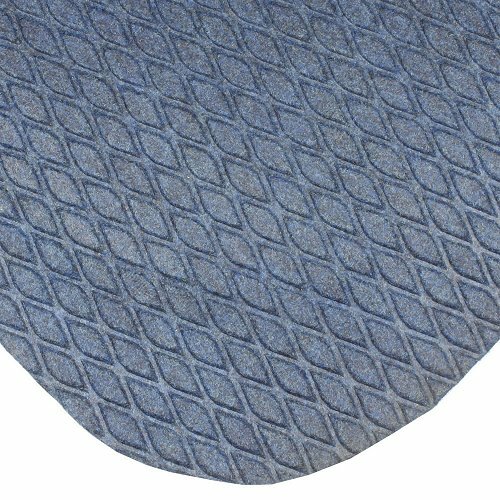 This 100% solution dyed polypropelene surface with closed cell nitrile PVC 16mm cushion backing is not only the mat that will make those long standing days feel better but is also stylish that it can be put anywhere. 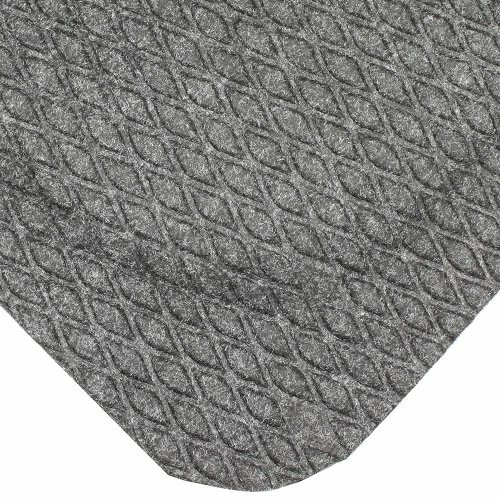 Hog Heaven comes in standard sizes and can be easily lifted for cleaning. Perfect for any dry area. It comes with a 2 year warranty and it Coal Black or Cobalt Blue. Super style, super comfort.